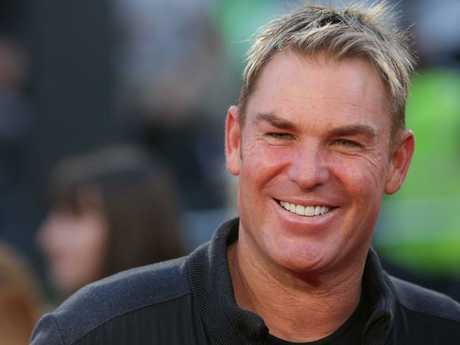 Shane Warne is one of the sports stars who has invested in Kogi Iron. 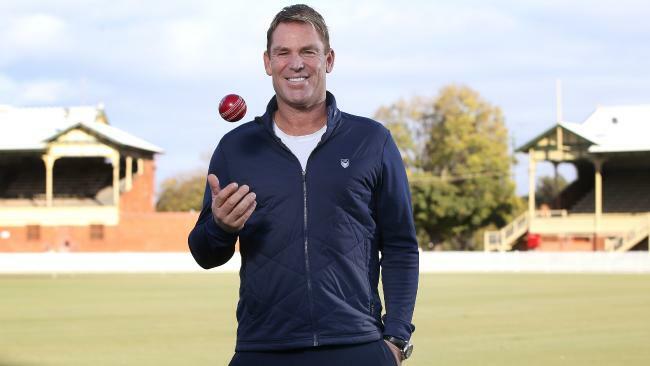 SHAREHOLDERS of an ASX-listed mining company dominated by high-profile sports star investors including Shane Warne are at war with its board claiming to have missed out on extra stock at what now looks like a bargain price. Kogi Iron, which has big ambitions in Nigeria, also boasts a big list of well-known investors such as ex-cricketers Rodney Hogg, David Hussey, Ray Bright and Kim Hughes, plus former AFL player David Schwarz and NRL star Robbie Kearns. 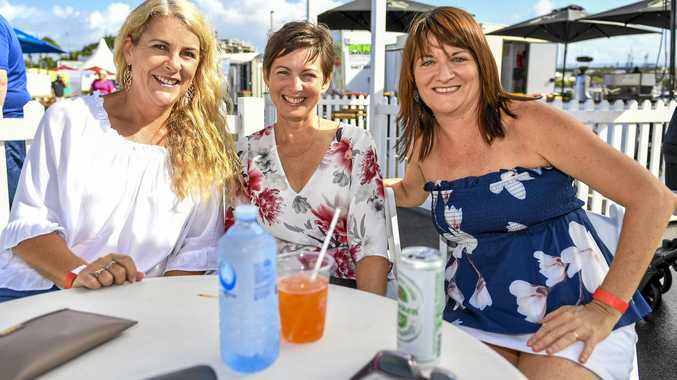 Some furious shareholders claim they were denied access to a 10 cents-a-share capital raising in January and missed out on access to shares worth millions of dollars. The stock has since soared trading above 20c this month. Less than a year ago it was as low as 1c. At this time the company's share prices fluctuated between 11 and 15 cents. Hogg is one of the company's largest shareholders and told News Corp he was furious at the handling of the share placement. 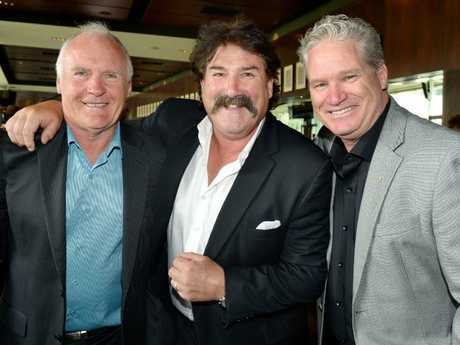 Rodney Hogg with Robert 'Dipper' DiPierdomenico and Dean Jones. Hogg is a substantial shareholder in Kogi Iron. "I'm a major shareholder who is concerned about the way the company is being run,'' he said. Many investors are up in arms over the appointment of Terrain Capital, a company associated with two of the Kogi's board members, Michael Tilley and Don Carroll. Terrain Capital was appointed as consultants to handle the share placement. Schwarz said he was angry after he claims he was not given access to buy more shares. "I'm a substantial shareholder and shareholders need to be told the truth,'' he said. "When you are raising funds those that have been loyal to the company who have invested previously should be offered again." Another disgruntled shareholder who did not wish to be named said shareholders complained after they claim the share placement was made to "Terrain clients ahead of existing Kogi shareholders." Australian test wicket keeper and civil engineer John Maclean has been invited to join the board of Kogi Iron by disgruntled shareholders. 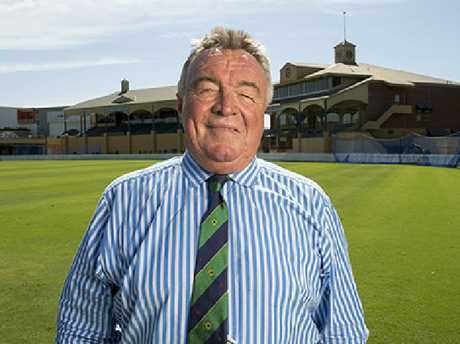 The aggrieved shareholders have invited former Australian test wicket keeper and civil engineer John McLean to the Kogi board, which he has accepted. Kogi has plans to build a cast steel-plant on the Agbaja Plateau in Kogi State in Nigeria, suppling cast steel to manufacturers in Nigeria and overseas. But just last month a group of shareholders including Mr Hogg issued a notice to overthrow three directors of the company. This includes chief executive officer Martin Wood and non-executive directors Mr Tilley and Mr Carroll. When Mr Tilley was contacted by News Corp yesterday he did not wish to comment and instead reissued a notice sent to all shareholders on June 1, refuting claims made by shareholders. Mr Carroll could not be reached for comment. Kogi chairman and mining legend Dr Ian Burston said it was inappropriate to comment ahead of the company's shareholder meeting to be held in Perth on Monday.